Later this month, we will have the release of Wiped Out!, a new album from The Neighbourhood. 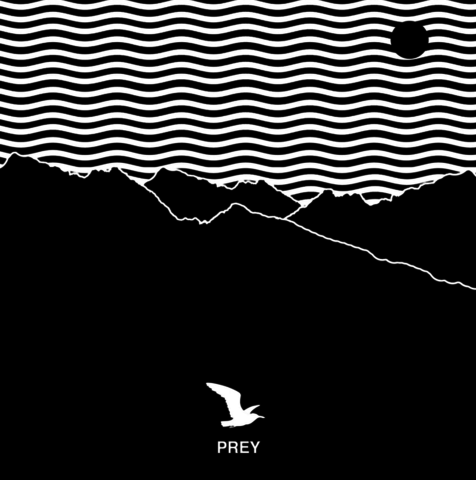 Today the group delivers new music with ‘Prey.’ Wiped Out! arrives October 30th and now available for pre-order on iTunes. Stream ‘Prey’ below.